New Jersey Housewife, Teresa Giudice, and her husband Joe Giudice appeared in Federal Court in Newark, NJ this morning, and pleaded guilty to several fraud charges. The reality TV couple had originally entered "not guilty" pleas on all charges. At this point in the Real Housewives of Beverly Hills, each episode is worse than the last. Carlton is the primary suspect of the downward spiral this season. Does anyone else find themselves muting or fast forwarding when Carlton appears on the screen? No sooner did Caroline Manzo announce that she's leaving The Real Housewives of New Jersey than some new ladies eagerly stepped into the picture. After years of dramatic fights with her friends and family for all of America to see, Manzo said she's had enough - though that doesn't mean she's walking away from Bravo altogether. Dancing With The Stars 17: Meet The Cast! 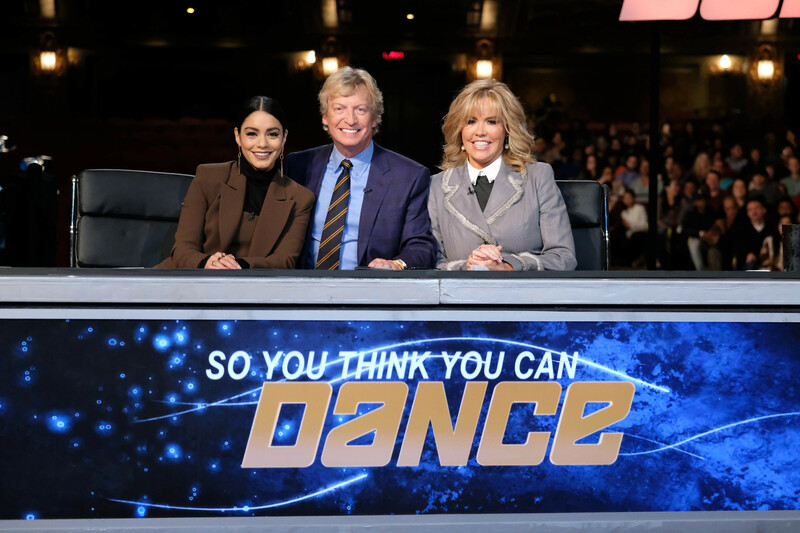 The new Dancing With The Stars cast was officially been announced this week and we've got all sorts of unique celebrities hitting the ballroom floor this season. Check out the lineup! Leah Remini paired with Tony Dovolani- You will recognize Leah from the show "The King of Queens" and also magazine covers this summer after her recent break from the Church of Scientology.